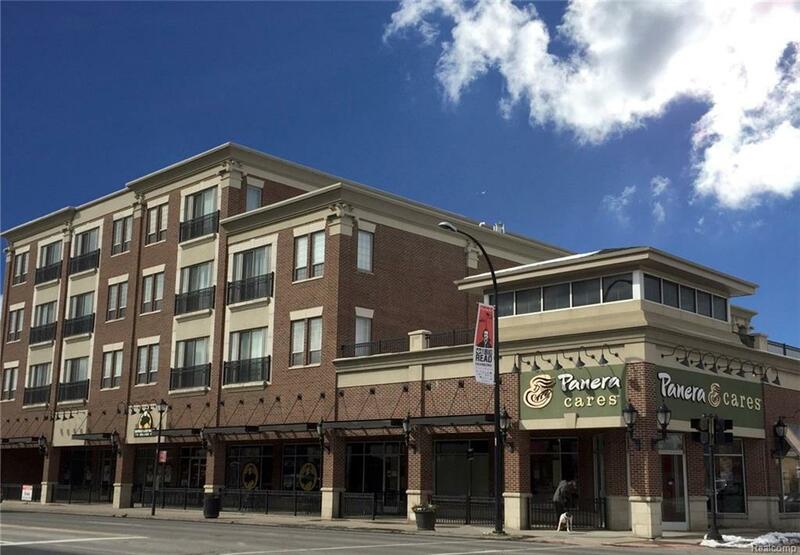 HORIZON VILLAGE EXECUTIVE LOFTSLOCATION LOCATION LOCATION! 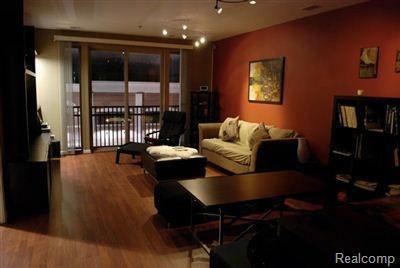 Exclusive Executive One Bedroom Loft In Heart Of Downtown West Dearborn! Best Restaurants, Shopping, Bars/lounges and caf~s within walking distance. 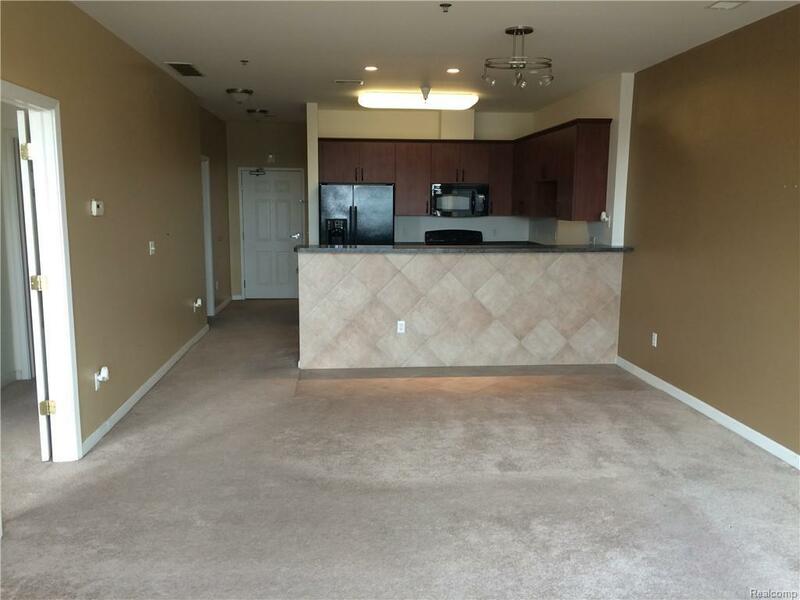 Large 1 bedroom units include a master suite, private master bath and large walk in closet. Kitchen with all newer full size appliances and countertop bar. Guest bathroom in all 1 and 2 bedroom units. 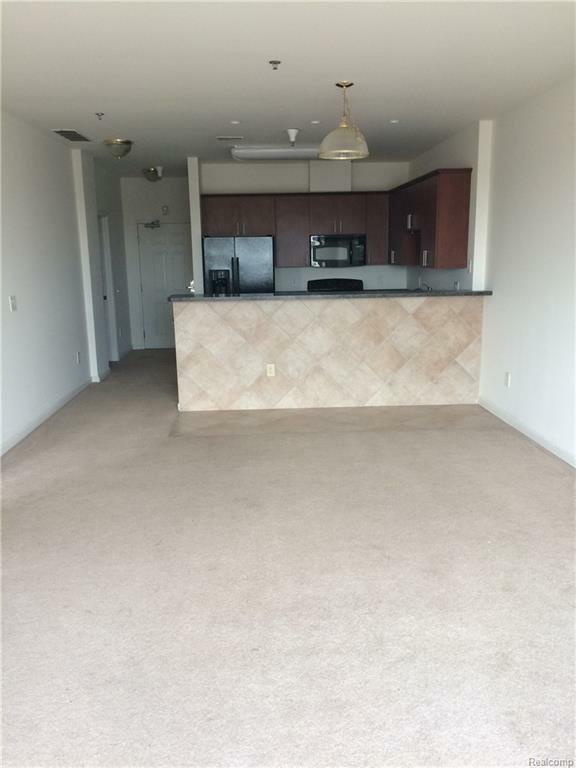 All 1 and 2 bedroom units have in suite full sized laundry (washer & Dryer). Building has a secure code private entrance for all residents. One Bedrooms Starting at $1495 Each Unit Has A Unique Floor Plan With Some Offering Private Balconies & Views Of The City! Listing provided courtesy of Ray Anthony Real Estate Llc.